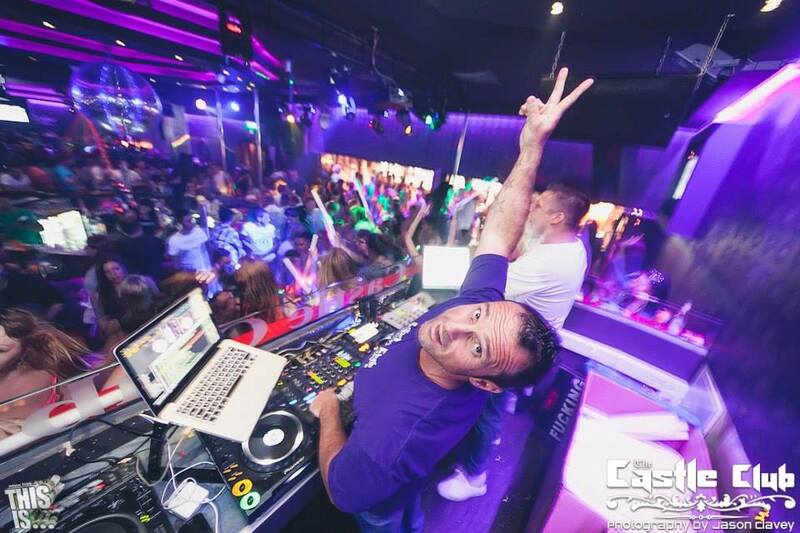 Ayia Napa's premier nightlife venue has been on the top of their game for over two decades, scooping up six DJ Mag Top 100 Club Awards along the way. 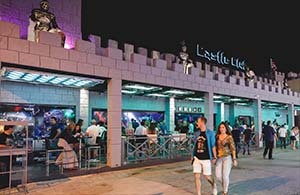 Constant improvements and renovations keeps us at the pinnacle of Ayia Napa & Cyprus entertainment. 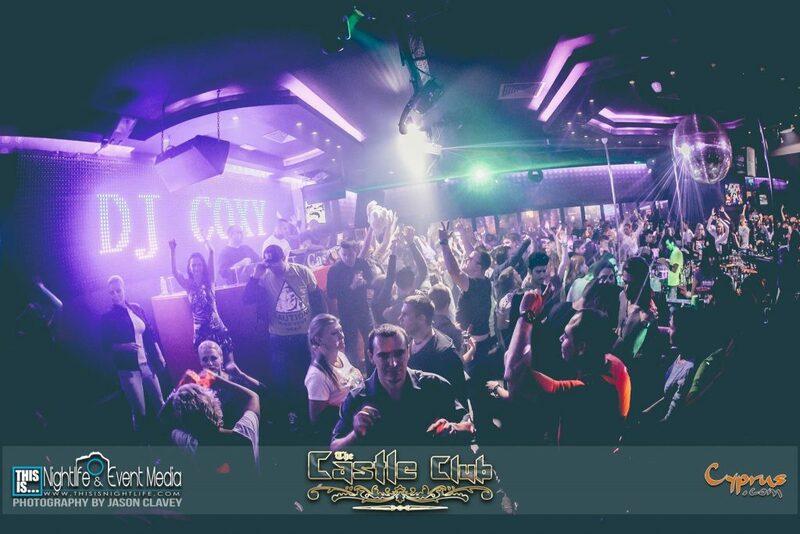 Bringing you the biggest selection of resident artists across the Island, The Castle Club not only ensures the return of your favourite DJs and Hosts from previous summers but also drafts in fresh new talent each and every summer. 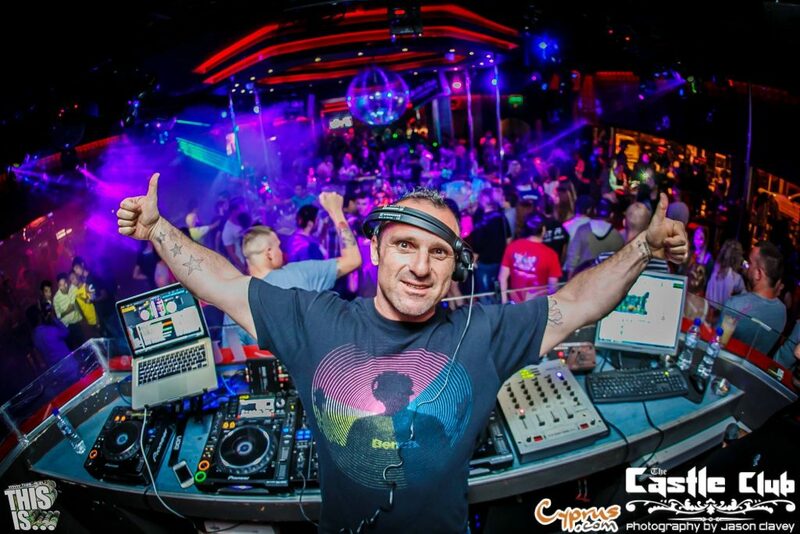 A brief round up of some guest DJ's that have played at Castle or at Castle Club events. Find all your photos right here as well as on our social media pages. From 1 Day experiences to advanced DJ, Production & Radio courses, we have put together some of the most exciting packages you could hope to experience from any academy. We have selected some of the finest DJ/Producers for their experience not just in DJ’ing and Production but also in how to develop a successful Career in the industry. They will guide you through the course from a technical aspect, and will share crucial hints and tips on how to get you to the highest level. 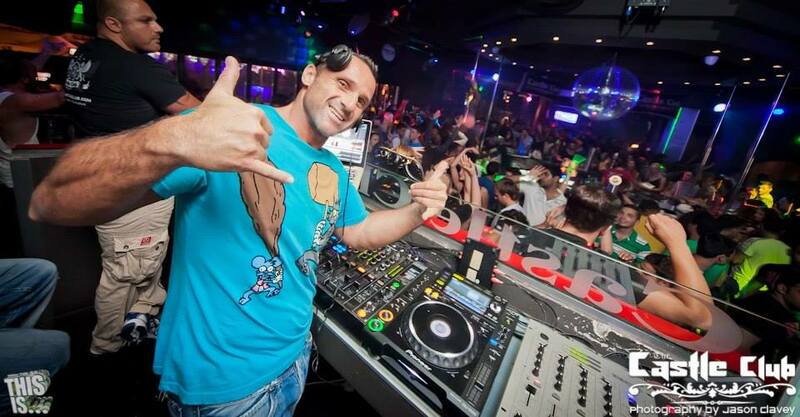 DJ Coxy is a resident on Castle Club Radio & Antenna FM. 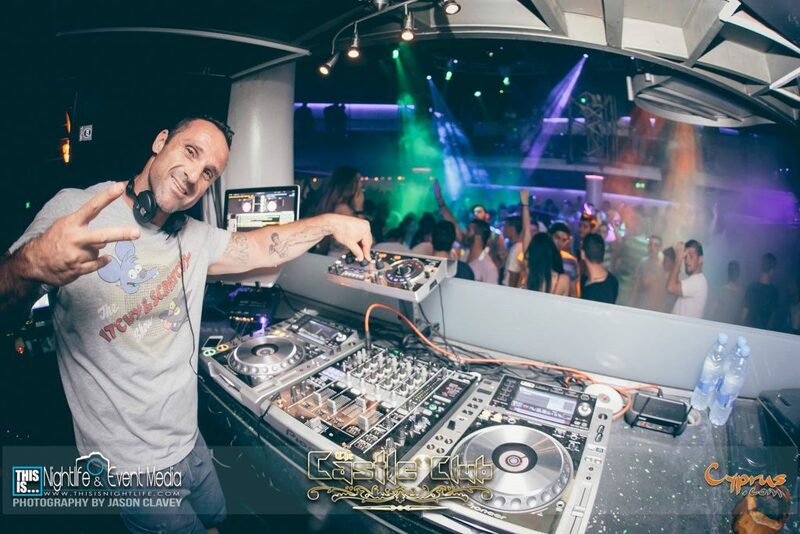 Resident DJ for the well known Titanic Bar in Ayia Napa for 9 years also demonstrates the dedication for house music this man possesses. In 2004 DJ Coxy teams up with Welsh born, Host: Marshall (Gfab Records) and The Funky Session was born. In 2006 The Funky Session with Coxy & Marshall (Gfab Records) went on air for Energy 1076fm radio which covers all over Cyprus. Now sponsored by Bench clothing The Funky Session on Energy are playing alongside Guest International Djs and Producers Every Friday Night from 21:00 – 23:00 www.energy1076.com Presented by The Castle Club. Taking their new brand to new heights, they took The Funky Session to Dublin and Belfast (winter 2007) also at Times Bar (Larnaca) they are booked for Switzerland(Zurich) and return to Irelands Radio City Club for this winter 2008. 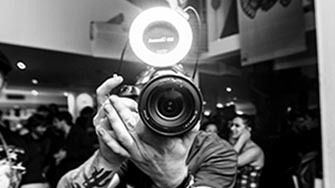 Together they command the dance floors in the heart of Ayia Napa with their own style of presenting Funky House and Electro House Music. 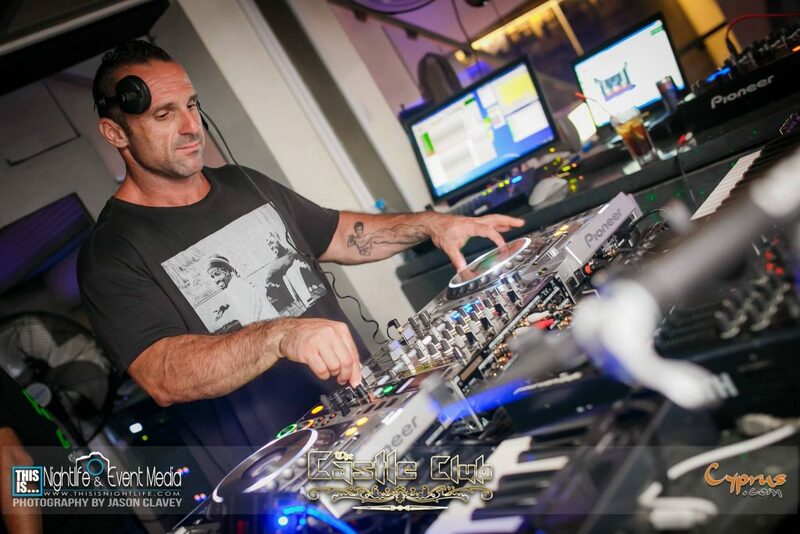 The Funky Session with Coxy & Marshall, on Every Saturday Night at The Castle Club. Want to join The Castle Club family? Fill out our application form, we look forward to hearing from you.